The Mustangs of Sand Wash Basin. 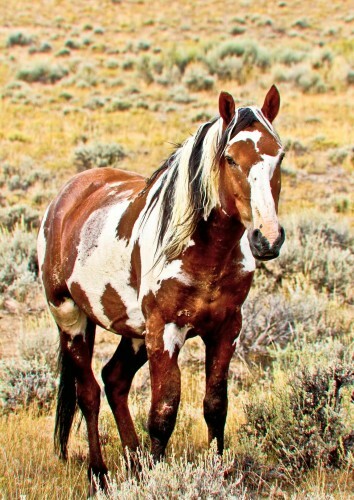 Photographer Patrick Brennan – who has a passion for photographing wild mustangs – entered a photo in the Professional Photography category of the Sidelines Photography & Art Contest and won! His photo appears in this issue with the six runner-ups. 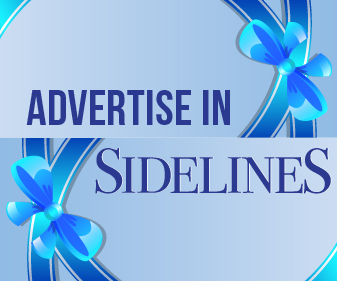 Our contests turn up some great stories. This is one of them. Patrick Brennan of Denver, Colorado discovered a renewed zest for life, thanks to meeting fellow photographers Joe Tosh and John Wagner on Facebook. They, too, live in Colorado and introduced Patrick to the wild horses of Sand Wash Basin. “They took me out there about three years ago for the first time and I fell in love with the mustangs,” said Patrick. His interest in photography started as a child accompanying his reporter-father and escalated in the mid-1980s to serious amateur before he turned professional in 2007. 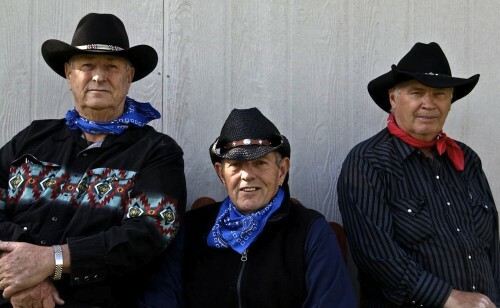 Going with John and Joe to photograph the mustangs turned out to be “spirit medicine”: Patrick had survived surgery to remove a brain tumor; but they didn’t dare touch the half located close to his brain stem. That was eight years ago and anyone who knows Patrick will testify to what the mustangs have done for his life-force. 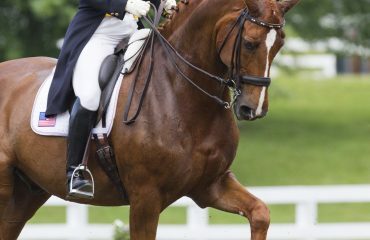 “Everybody we take out there falls in love with the horses,” said Joe. “We took a group from Denmark who wanted to see the mustangs – people from Florida, different parts of Colorado, Arizona. We give them instructions on what to do, what not to do. The people aren’t in any danger. 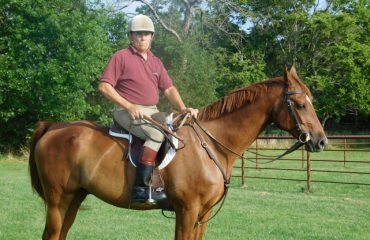 We stay with them and we give the horses at least 100-200 yards for their comfort zone. Patrick gets a little out of breath and tired; but we drive as close to the horses as possible.” Getting close, however, still means hiking for a mile or two. Even though it can take Patrick several days to recuperate from a trip to Sand Wash Basin, he insists that it is always worth the effort. Picasso, dean of Sand Wash Basin. It started with John. He was just a kid when his father took him out there, years before the wild horses were put under protection. Now he lives relatively close to Sand Wash Basin with his wife Sarah and their daughter Megan. John’s interest in photography got stoked several years ago when Joe, his father-in-law, gifted Sarah and him with a digital camera. Before long John acquired a sophisticated digital SLR with a 70-200mm telephoto lens. 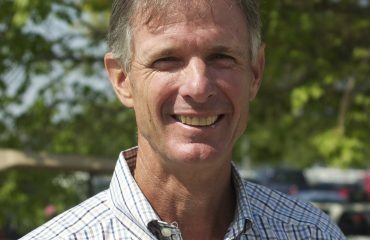 John’s passion for wild life photography resulted in two books: First Flight: Journey of a Man and an Eagle and The Magnificent Wild Mustangs of Sand Wash Basin. This year’s crop of foals will number about 55, all told. The three amigos identify each one in terms of sire and dam, name them and, of course, take many photos. 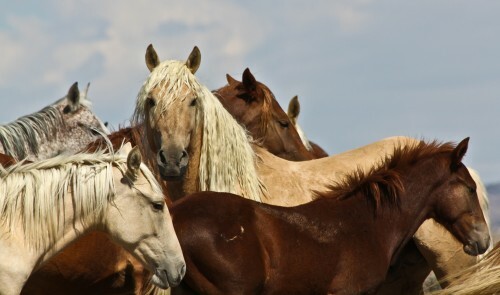 They have met with people in the Bureau of Land Management, rangers and other concerned horse lovers, including those who have adopted mustangs after herd reductions. 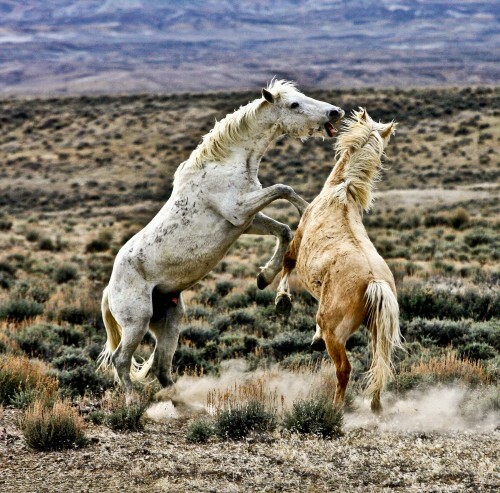 Life in the Wild West – fighting or playing? So do the three amigos. Their book comprises more than gorgeous pictures of the stallions, mares, foals and bachelor stallions: the documentation alone may someday be priceless. The photos are all captioned, offering insights into the various herds, their behavior and daily life amidst the fauna and flora of northwest Colorado near the Utah border. Photos of Picasso, aka the Dean of Sand Wash Basin, tell stories about the life of a stallion: old scars, relatively new wounds and the ongoing fight for survival. The pinto mustang has only two mares at this stage in his life; but he hasn’t given up yet. Corona the Magnificent, as Patrick likes to call him. Some call him the “Fabio” of Sand Wash Basin. 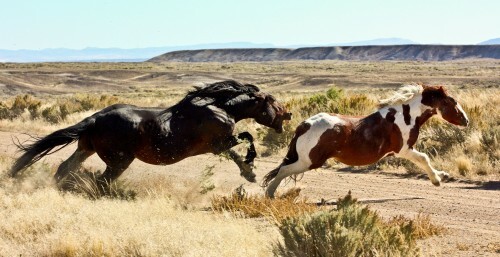 The wild horses helped to forge a great friendship, another blessing noted by Patrick. Their collaboration on Three Amigos and the Mustangs of Sand Wash Basin has provided him with an incentive to wake up each morning and work on the book. Getting out to Sand Wash Basin adds even more icing to his cake. “John, Joe and I have become the best of friends – the three of us have put together the best of our best photos from the last three years,” said enthused Patrick. “I’m so excited about it and I was there for a lot of the photographs. You get to know the horses and see their offspring growing up. 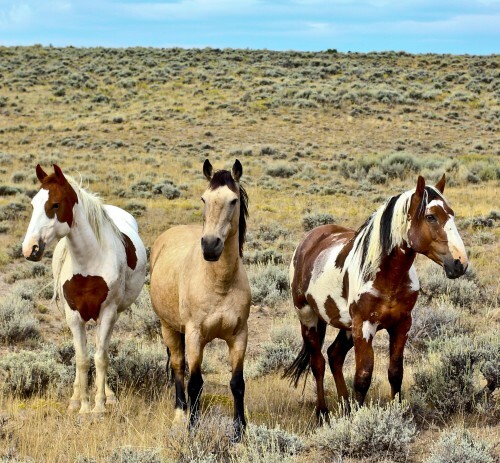 It’s been such a joy for me.” Easy to see why they call themselves three amigos: they are in total accord about the wild horses of Sand Wash Basin. The Three Amigos: Joe Tosh, Patrick Brennan and John Wagner. BRAVO …Patrick,Joe and John!!!!!! What a wonderful story!!! I thank-you all for everything you do for Our Horses!!!! 🙂 God bless you all and keep up the GREAT work!!!!!!! Osiyo Patrick, joe & John..beautiful story and so glad to read of your journey with our wild horses of this great country. To know they are still free. I just joined your group and am honor’d to be accepted, WADO for all you three do…May the Great Spirit quide you on your life’s travels..
You have brought me to the real horses that I never knew because of your gorgeous pictures! I am amazed with every picture you post! Thanks for helping me see what I may never in my life time! Wonderful Story Gentlemen! I wish you all so much success with the book. I cant wait to get my copy. Thanks for adding all of us who care so much about this herd. Blessings! I liked reading your piece. Thank you for all your pics! I look forward to your book, a must have! It is great to hear you have taken 500,000 pics, for the beautiful ones and their future. I rescued a wild mustang 3 months ago she is amazing as they all are. Thank you for doing adopting those Mustangs- I have two great stories about adopted Mustangs in the book- e-mail me back and I’ll send you a link to it. Now this is a AMAZING STORY of how WILD HORSES bring special people together and heal them too!!! ouGod Bless Wild Horses and people like this that understand how important they really are!! Thank you!!! So enjoyed your article and your fervid appreciation of the wild horses and the dynamic pictures that looked like paintings. These wonderful presences really are healers, of people, of ecosystems. Hope you can come to my talk on the wild horses: evolution, ecology, conservation and economics that will be in Steamboat Springs at the Bud Werner Library at 7 PM on Thurs. March 28th, 2013. I’m coming all the way from Nevada and will be offering my book The Wild Horse Conspiracy http://www.amazon.com/dp/B009XJ64P4 and my musical CD Wild Horse Rhapsody as well as some pictures of my own mainly from my home state of Nevada. Greatly looking forward to seeing Picasso and his wild horse companions in Sand Wash Basin after the talk.